Olivier Morin can trace his ancestry in the village of Chitry le Fort back for countless generations. His home was built by his great-great-grandparents, and his grandfather was one of the first vignerons in Chitry to bottle his own wines. Chitry lies nestled in a small valley just at the edge of Chablis, and together with his wife Nelly, Olivier Morin follows his calling to produce and promote the wines of Chitry. Morin’s 12 hectares of vines are farmed thoughtfully and sustainably. He uses natural grass cover, no herbicides, organic compost, and green harvests to ensure that the best quality fruit. The cellar is half-buried in the hillside above the village to allow him to work by gravity, eliminating the need to use pumps to transfer the wine. All fermentations use native yeast and wines are bottled with little or no filtration and minimal use of sulfur. Morin has the demeanor and confidence of someone who knows one of the world’s great secrets, and is honestly delighted to share the wines of Chitry with anyone who comes to seek them out. The wines are a joyful expression of pure minerality - precise, delicious, and true. 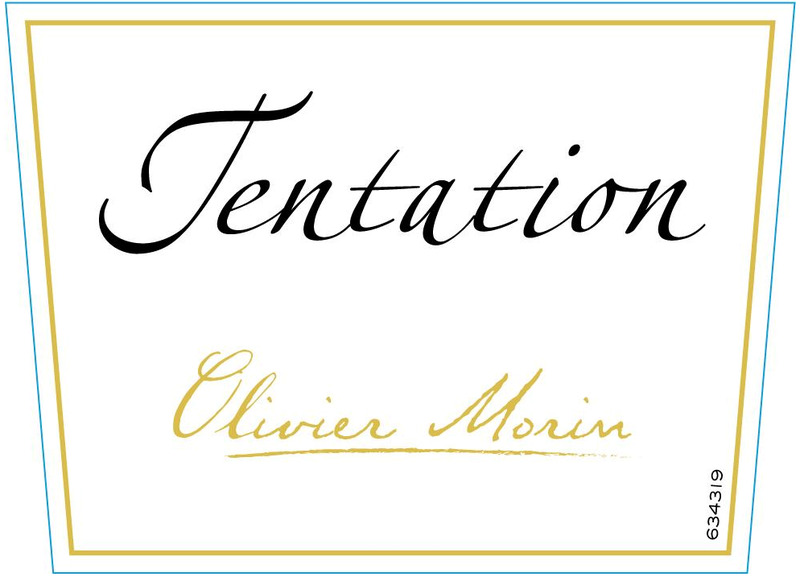 Following a miniscule harvest in 2016 due to hail and frost, Morin was fortunate to be able blend his harvest with that of some friends and family in the Auxerrois to produce the two cuvées called “Circonstance” - Bourgogne Chardonnay and Bourgogne Pinot Noir. Bourgogne Chitry Blanc "Cuvée Olympe"